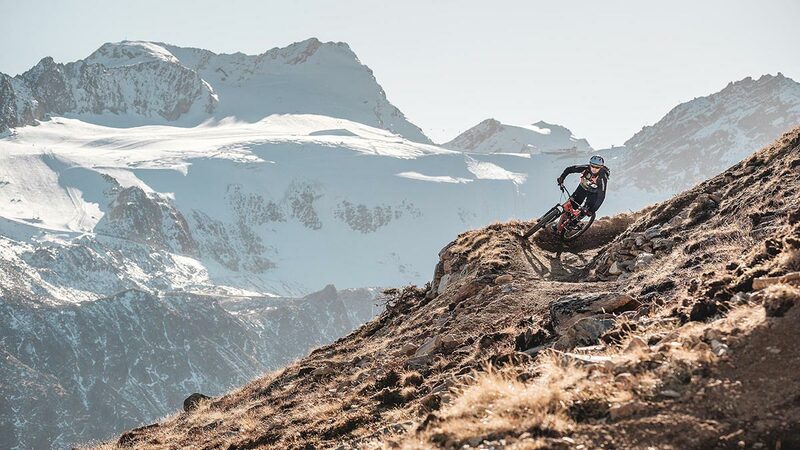 Browse through, click inside the articles and become a real Sölden fan. 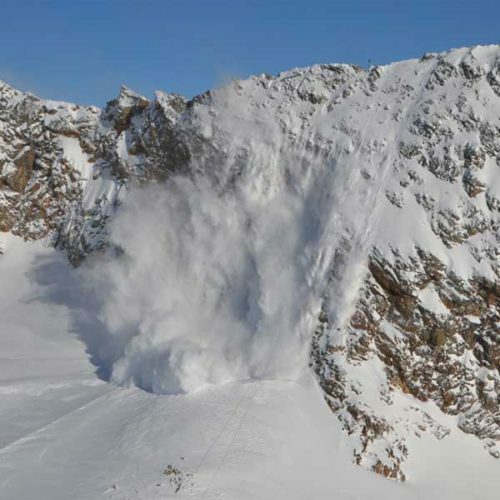 … here you can find stories about sports and entertainment from Sölden. 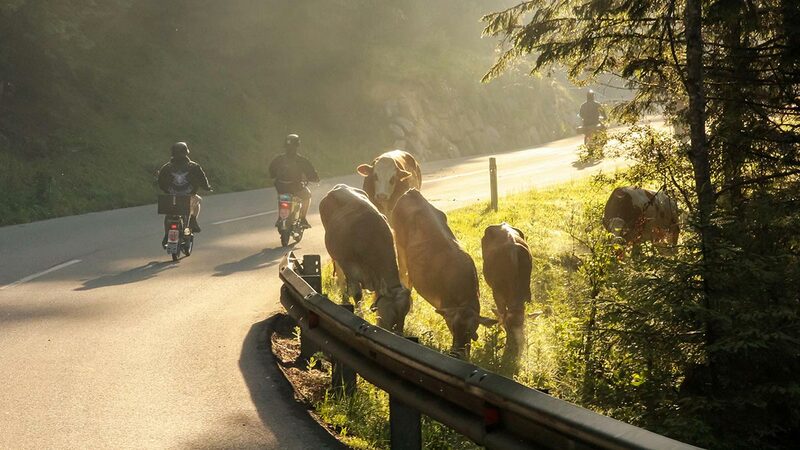 Hot Spot in the Alps. 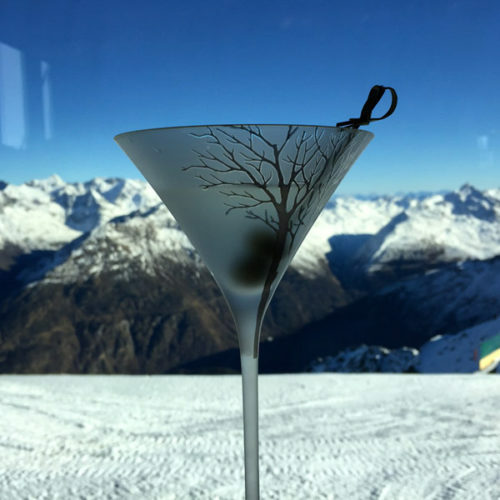 Holiday moments to take away: In the episodes, the two Sölden locals Vreni and Manuel take you onto the slopes of Sölden - and reveal inside tips for your stay. 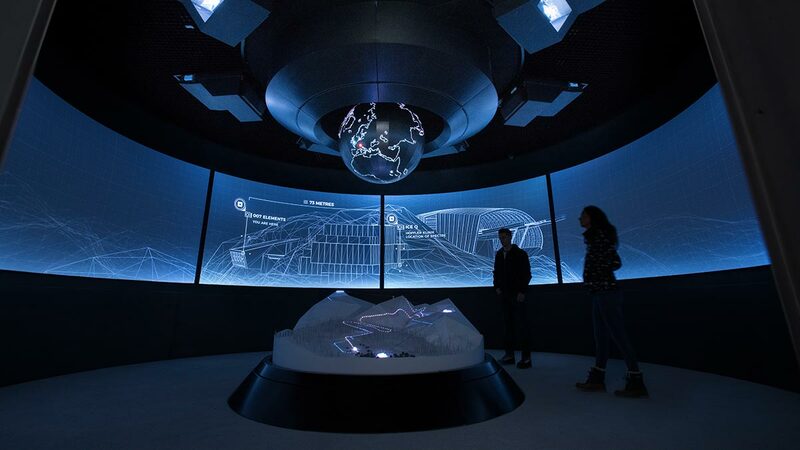 The futurist 007 ELEMENTS James Bond Installation opens its doors right inside the peak of Gaislachkogl at 3048 meters above sea level. 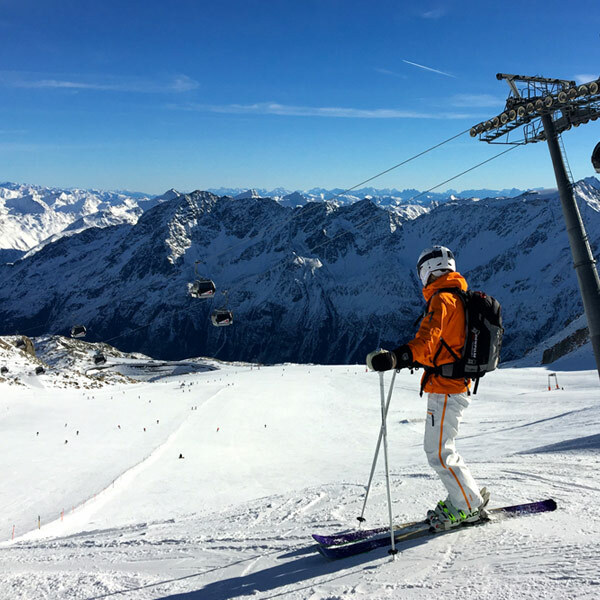 Skiing in Sölden always involves ultimate fun on the slopes. 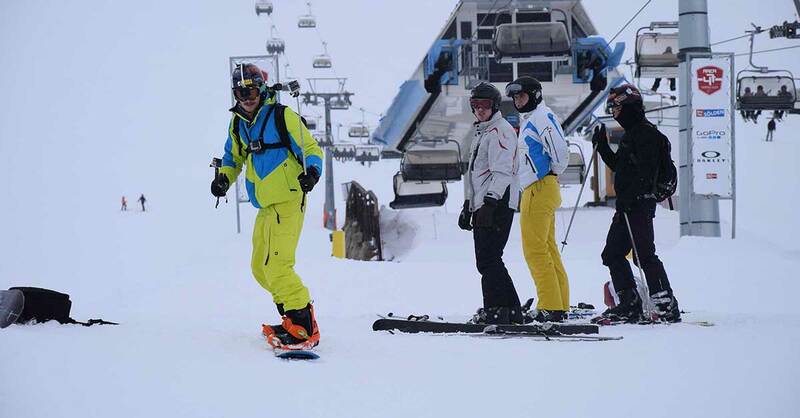 Participants in the Adrenalin Cup can choose from 10 fun-filled disciplines in the snow. A ski area is similar to an entire biotope. The “habitat” of skiers, riders and snowboarders is populated by the most varied winter sport species. When my ski mountaineering buddy told me that one can win a three-step risk’n’fun training at Powder Guide, I didn't hesitate for long and took part in the competition. 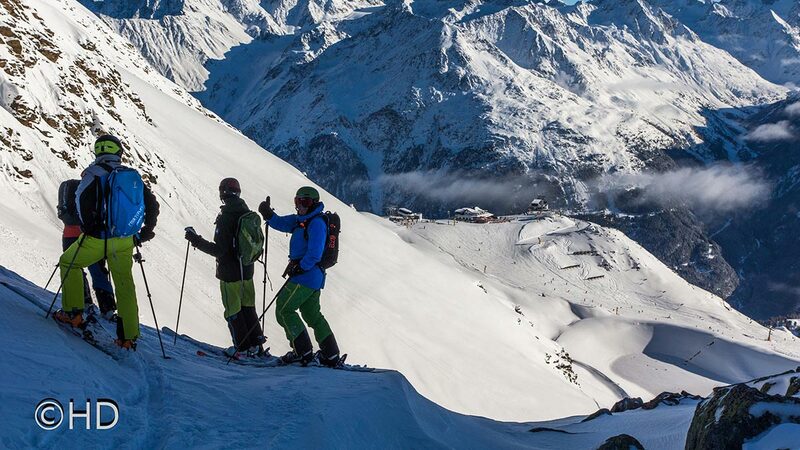 With 146 kilometers of slopes Sölden has plenty to offer for everyone. Including three ski slopes which every winter sports enthusiast should run. Darth Vader and the Nun, Elvis and Spongebob - the Ötztaler Moped Marathon (ÖMM) has them all at the start. 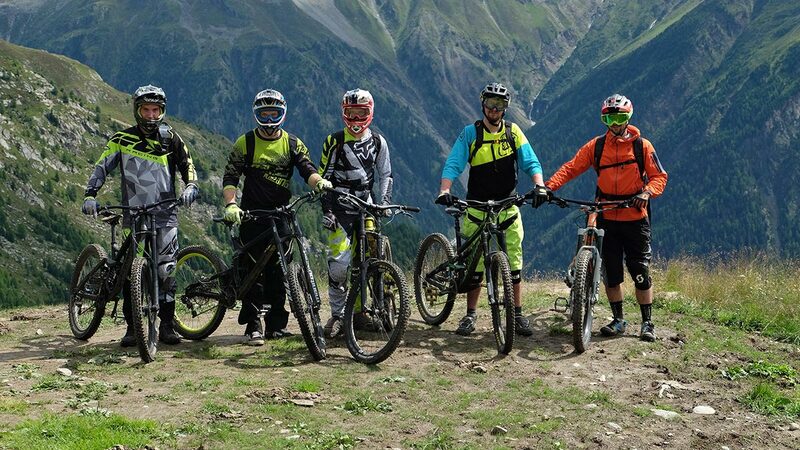 Biking	BIKE REPUBLIC SÖLDEN – Let's hit the new Trails! Biking	Hail to the Bike Republic Sölden! 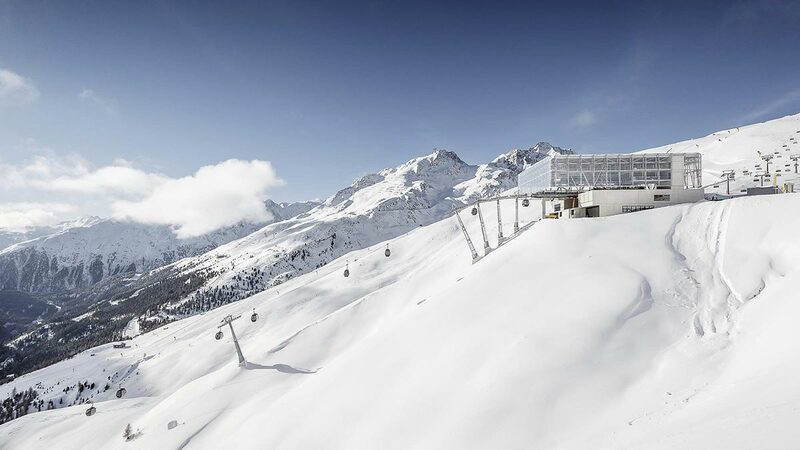 Glacier skiing, James Bond scenery and venue of the unrivaled Alpine Ski World Cup Opening yearly held in October. Sölden is well known for all these things.